that will equip you to use app creation in your teaching. Are you ready for the new Computing Curriculum? Does your teaching utilise the technologies your students love to use? Engage your student more effectively using the technology they love. Increase attention spans using informal apps. Help weaker students by providing varied and accessible revision materials. Premium EDU features provide student management and tracking. We have limited capacity at this year's conference. PLEASE ONLY BOOK IF YOU WILL DEFINITELY ATTEND. AppShed EDU Accounts are a paid-for service providing additional teaching and management tools. There will be an EDU masterclass helping teachers maximise the benefit of these features. Everything else at the conference will use our free and open source tools and resources. Remember: AppShed's app building platform and courses are free for everyone. You will learn how to create mobile apps using AppShed online tools and discuss ways in which app creation can enhance learning and support the 2014 Computing Curriculum at Key Stage Two and beyond. The course will be led by Stuart Swann, a primary specialist and ICT Consultant with 20 years teaching experience. Stuart is a member of the AppShed Education Team. Places are limited. Fee is payable on invoice prior to the course. Price includes light refreshments. Lunch is not provided - facilities are plentiful and close by. 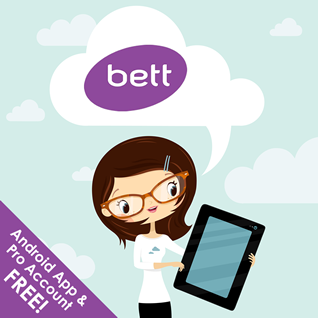 AppShed will be exhibiting on Stand F92 at the BETT Show 2014 (London Excel). Do you have a story to tell about how you have used app-building in your school? We want to get the word out, so that other teachers are encouraged to try it out for themselves. 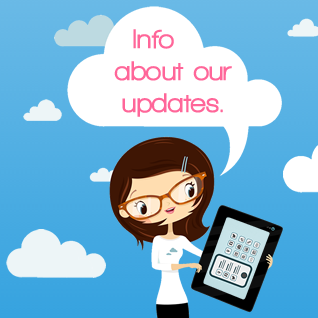 We believe students will benefit as teachers gain confidence using the creative and innovative tools within AppShed. APPLY NOW to present a session on the AppShed Stand at the BETT Show. You will be presenting on the AppShed Stand at BETT. Typical audience size approx. 20. Please provide a Title and Short Description of your presentation. Tell us the Date/Time you would like to present. We will respond as soon as possible to confirm your slot. Please don't delay, spaces will fill up quickly. Show other teachers how to utilise app-building in their school. An opportunity to be recognised for your achievements. Receive a free app submission to Google Play (value £225). 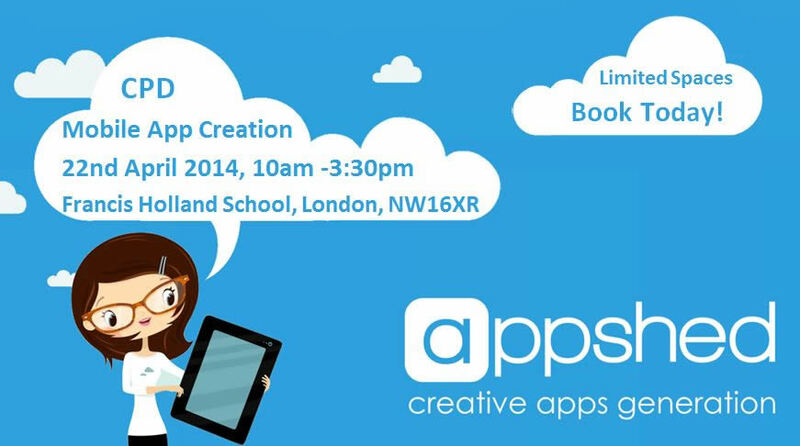 APPLY NOW to present on the AppShed Stand at the BETT Show.